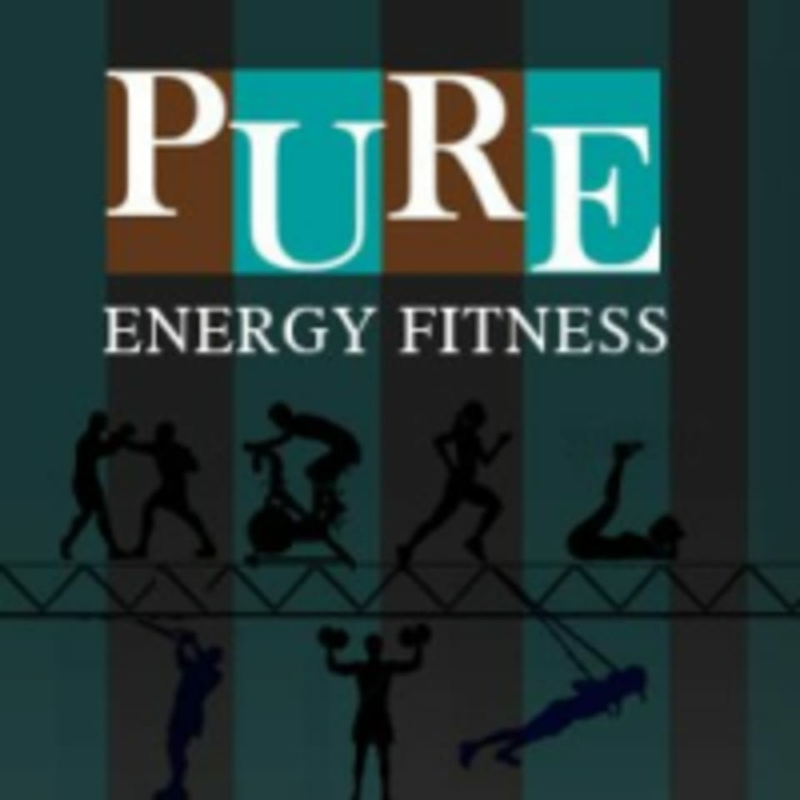 Pure Energy Fitness is a multi-functional training center. They have group fitness classes including Cycle, Kettle bell, TRX Suspension Training and Boot Camps. They also have sport specific training for athletes. Such a great class. The instructor was very attentive and helped me with options and modifications. Highly recommend! Absolutely loved this class!! Christine was amazing! Highly, highly recommended! This was a combo of spin and trx. Great workout! Great workout! Fantastic sweat. I would definitely recommend this class. You can modify the exercises to increase the intensity. Christine is an excellent instructor and super knowledgeable.